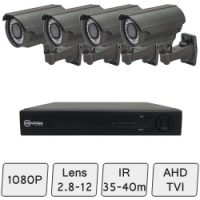 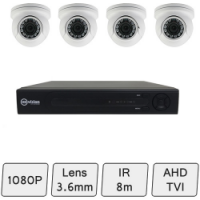 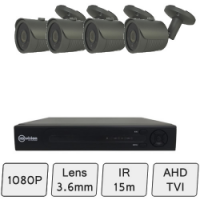 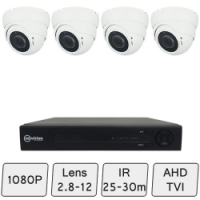 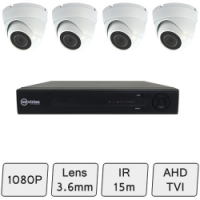 These DIY CCTV kits are based on HD Cameras, a HD cctv recorder and optional cables to complete the installation. View CCTV camera system on your mobile phone, tablets and remote PC. 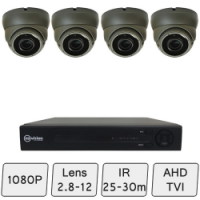 Our team can help you select HD security cameras.